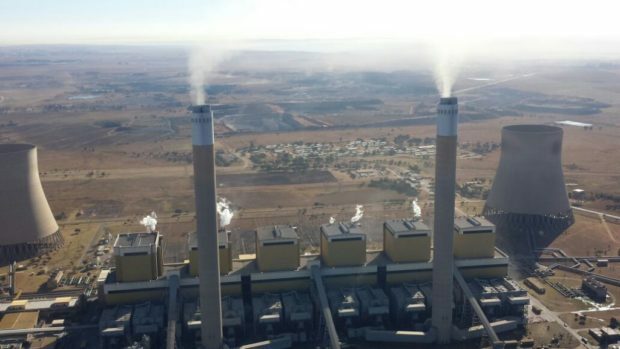 Proposed new air quality rules will force Eskom to comply with pollution standards or shut down its polluting power stations. Most of Eskom’s ageing coal power stations cause severe air pollution, which contribute to the deaths and ill-health of thousands of South Africans every year. 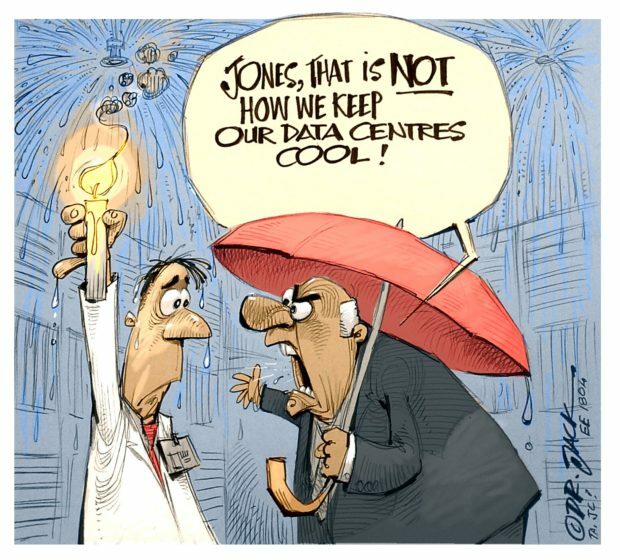 Despite this, Eskom has thus far been let off the hook by government – not only allowing the power utility to postpone its compliance with air pollution standards but failing to take enforcement action against Eskom for its pollution. Now, the Department of Environmental Affairs has finally proposed closing some of these loopholes. Proposed amendments to law, published under the Air Quality Act, will permit only one postponement of compliance – for a period of five years – with standards which should be met by April 2020 (called “new plant” standards). The new provisions would allow industrial facilities, by 31 March 2019, to apply for a once-off suspension of compliance timeframes with new plant standards if they provide a clear schedule for decommissioning by 2030. Arnot power station with human settlement in the background. The new rules would mean that all of Eskom’s power stations must make the necessary investments in time to comply with new plant standards by 1 April 2025, unless the utility has been granted the suspension, and will decommission by not later than 2030. If it cannot meet the standards by this date and has not been granted a suspension, such plants will no longer be allowed to operate. Robyn Hugo, Head of the Centre for Environmental Rights’ Pollution and Climate Change Programme, welcomed the proposed amendments, saying that the Life After Coal Campaign has been advocating for stricter pollution rules for coal power plants for many years. 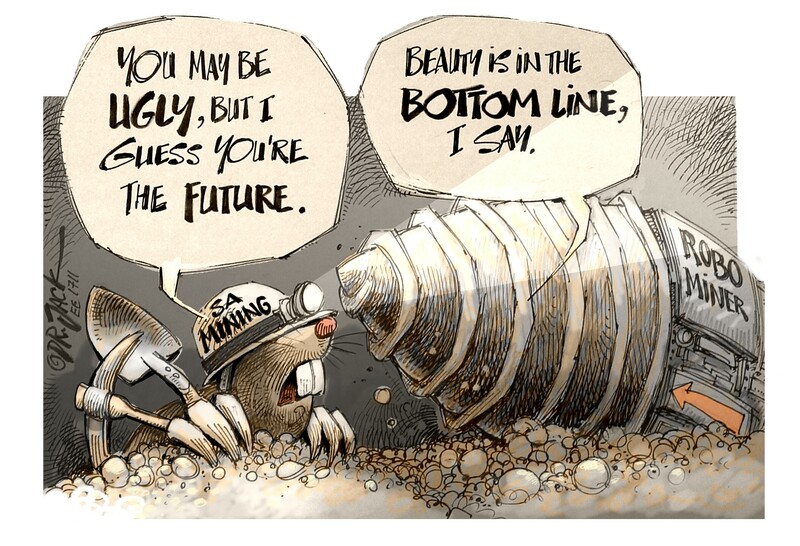 “So far, Eskom’s strategy has simply been to apply for what it terms ‘rolling postponements’ of compliance with pollution standards: re-applying for postponements of compliance every five years until the plants are eventually decommissioned. That head-in-the-sand strategy must now come to an end”, she says. However, Hugo points out that concerns remain: facilities granted this suspension will, on the current proposed wording of the legislation, be permitted to comply with the very weak old-plant standards until their decommissioning. This would mean that government would simply allow Eskom to keep polluting and causing ill-health and death of South Africans. This is an ongoing violation of human rights which the Life After Coal Campaign, together with communities living with Eskom’s pollution, will take to the Constitutional Court, if necessary. The Life After Coal/Impilo Ngaphandle Kwamalahle is a joint campaign by Earthlife Africa, groundWork, and the Centre for Environmental Rights.